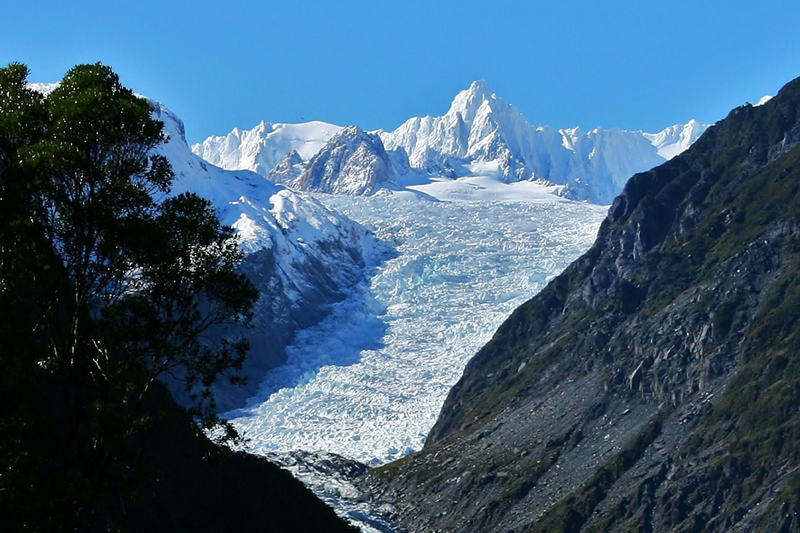 Plan your Fox Glacier, New Zealand self drive holiday! 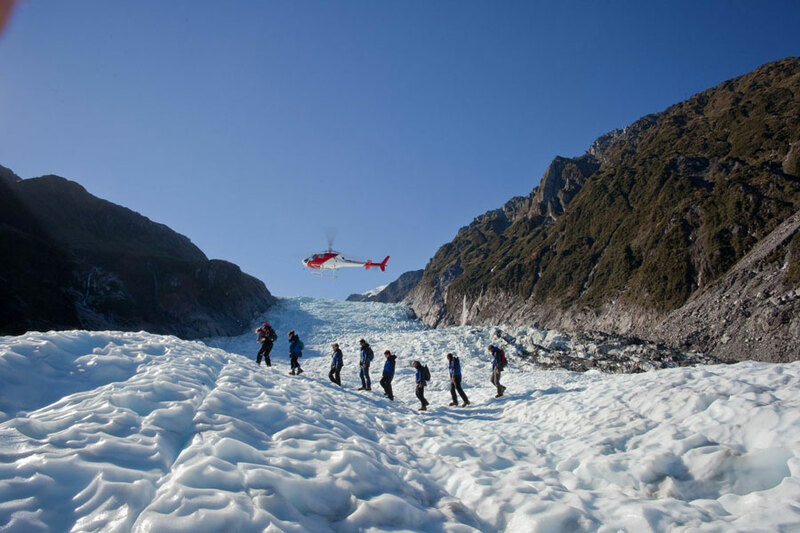 Create your own Fox Glacier New Zealand self drive holiday package by browsing the Fox Glacier accommodation and activity options. Send through your booking requests along with your other New Zealand transport, accommodation and activity choices. Your New Zealand Travel Organiser consultant will then provide local advice and book your New Zealand vacation package for you, with no fees or costs. Easy! Fox Glacier is New Zealand’s largest commercially guided glacier, situated on the West Coast of the South Island and is part of the Westland National Park World Heritage Area. 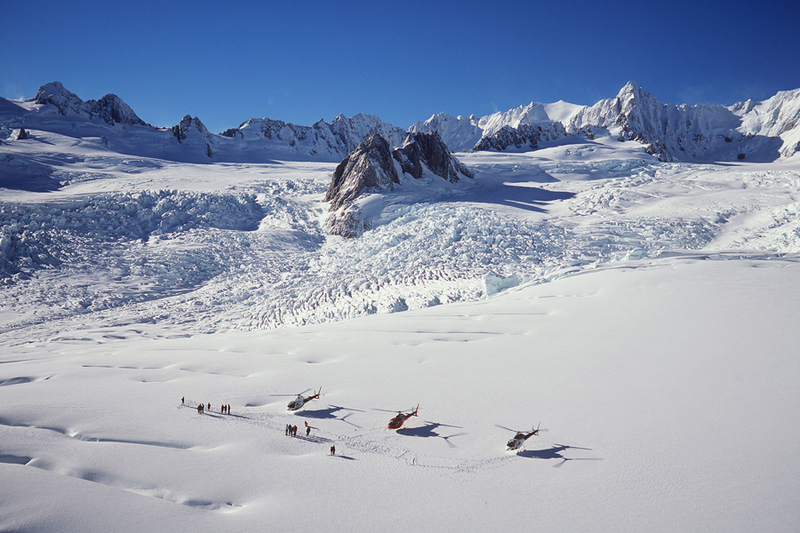 Fox Glacier is around 13 kilometres in length but once reached the sea. The glacier plummets 2,600 meters from high in the Southern Alps. The glacier receives around 30 meters of snowfall each year and is fed by several alpine glaciers. The terminal face is forever changing with melting ice and calving occurring often. 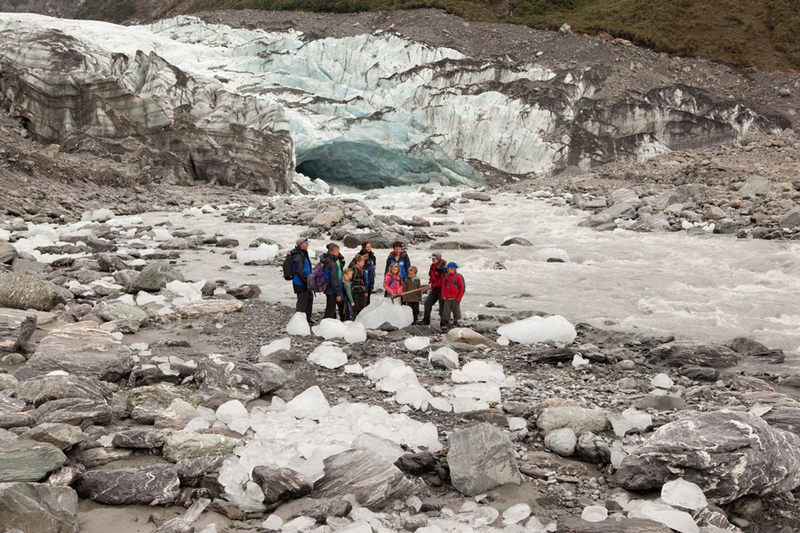 Enjoy breathtaking guided walks onto the world famous Fox Glacier with NZ’s most experienced company, Fox Glacier Guiding. 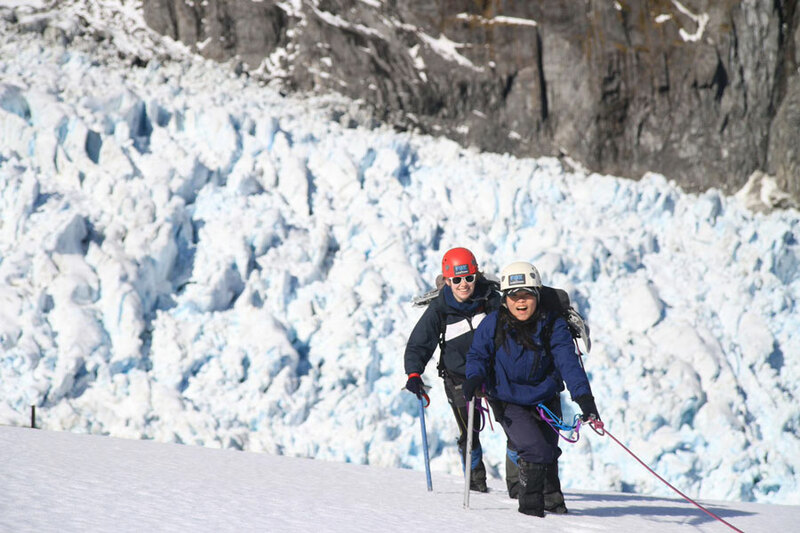 Choose from a half day, full day or combine the two helicopter flights and in-between discover ice caves and tunnels brilliantly blue in colour with a heli hike! 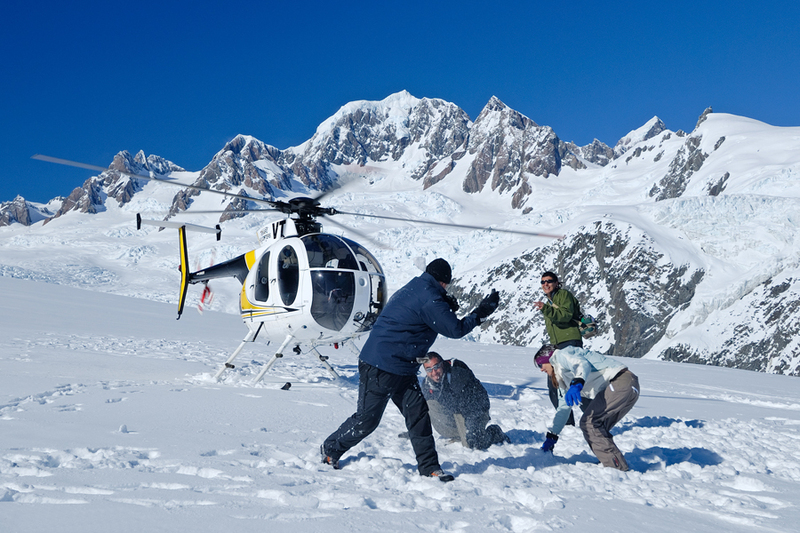 If you would prefer to fly, experience the true untouched beauty and awe inspiring scenery with an exciting scenic helicopter flight with snow landing. New Zealand Travel Organiser can assist you with your Fox Glacier travel plans today! Contact us for more.